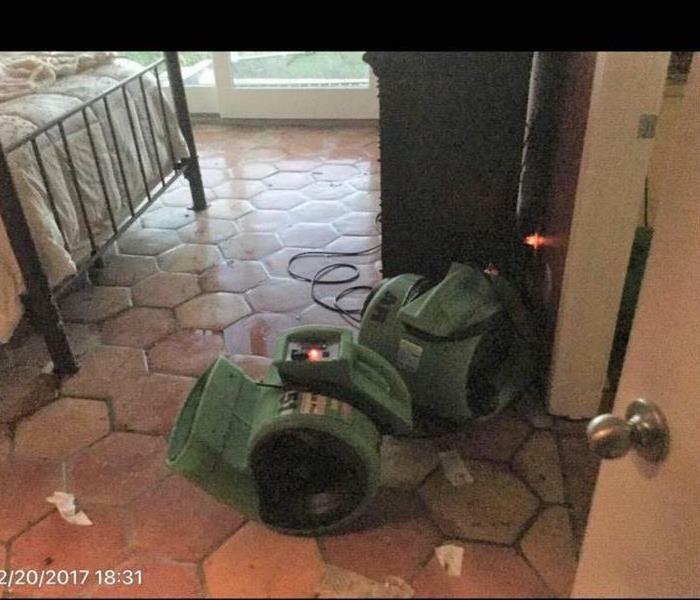 SERVPRO of Alamo Ranch has responded to the flooding that has occurred in Marble Falls, Texas. Many houses have experienced water levels in their homes of up to 3 feet. Our crews have responded and are on site to remove affected building materials and set equipment to dry down the remaining building materials to prevent the growth of Mold. The city of Marble Falls has agreed to pick up debris from the street to help residents in this disaster. Many residents are experiencing the loss of the contents of their home as well as being displaced from their homes. SERVPRO of Alamo Ranch is here to help and if you need us, please call us at 210-670-9591. As a locally owned and operated business, SERVPRO of Alamo Ranch is strategically located to respond quickly to your water or flood damage event. When a major storm or flood event occurs, we can call upon our national network of 1,700 SERVPRO Franchises and special Disaster Recovery Teams if we need additional resources or personnel. 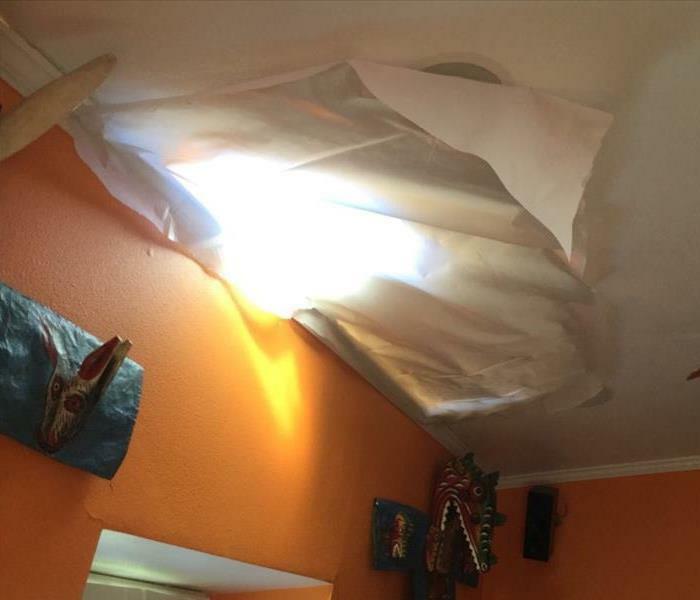 Gaping hole in roof after tornado hit Texas.